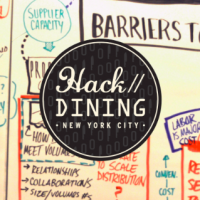 For 48 hours on June 21-23, over 250 food industry leaders, entrepreneurs, technologists and creatives convened at Hack//Meat Silicon Valley, a hackathon to develop hardware and software solutions to some of the greatest challenges facing sustainable meat production and consumption. 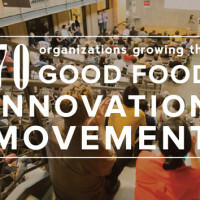 The three-day event was held at the Institute of Design at Stanford, and was organized by Food+Tech Connect in partnership with Applegate and GRACE Communications Foundation. The weekend yielded 24 unique hacks. 80 percent of surveyed respondents plan to continue development of their projects if they are able to obtain financial support. We announced the winning hacks last week and have included a list of the other meaty projects below. Buena Mia: A one-stop portal to obtain the appropriate recipes that suit personal taste & needs, prepare quick shopping list either printed or send to mobile devices or directly to online supermarket. Grassfed: A tool to celebrate the flavors of grassfed beef. Meat Link: An online solution for producers and processors to schedule the harvesting of animals. The STEERing Comittee: A farm to freezer whole-animal orders made simple and fun for the producer, processor and consumer. 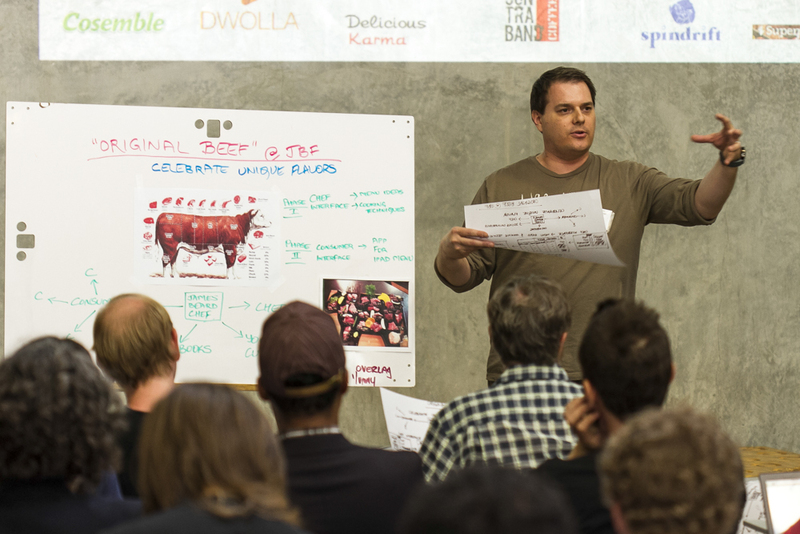 Meat Tribe: Engaging conversations celebrating the unique flavors of grassfed beef. 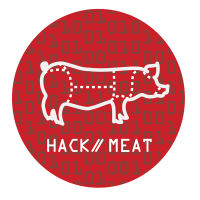 MeatUs: A web-based solution targeted at individual customers or small buying groups that provides direct to consumer, whole-animal ordering that eliminates the USDA facility bottleneck for meat producers. Good Meat Guide: An application that provides an education tool that empowers shoppers to make healthy sustainable choices. Think Meat: A tool that communicates key information about food to “epicurious” consumers at their points of decision, which focuses on the flavor, sources, preparation, health and environmental benefits grass fed beef. MeatMore: A mobile meat marketplace– a geo-location based app that let’s users buy and sell farmable land and meat cuts. Cow Pool: A web platform that Enables ranchers to earn more money with the same effort by outsourcing the logistics and e-commerce from farmers and standardizing cut-sheets for processors. Show Me the Moo-ney: A smart-scale that lets users scan a piece of meat, and presents processing options that help maximize profit and minimize waste. Cuttery: A platform in which independent livestock producers can connect with customers and processors to exchange information. Milpa: A platform that matches skills and soil, cultivating partnerships and investing in a future to create lasting, sustainable relationships between farmers, landowners and investors. personalized dishes based off interests and dietary constraints. 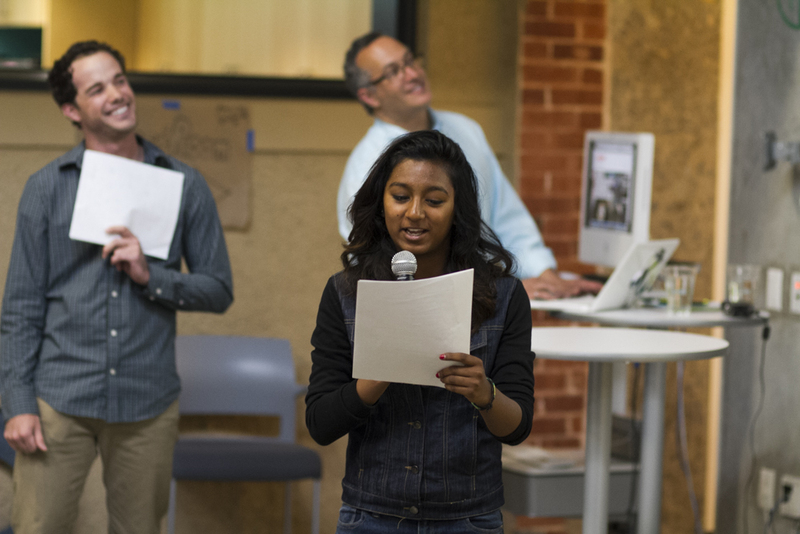 Offal Market: A platform that connects quality producers with consumers seeking to buy offal products and also educates users on how to prepare offal with a touchless recipe cookbook using the Leap Motion Controller.